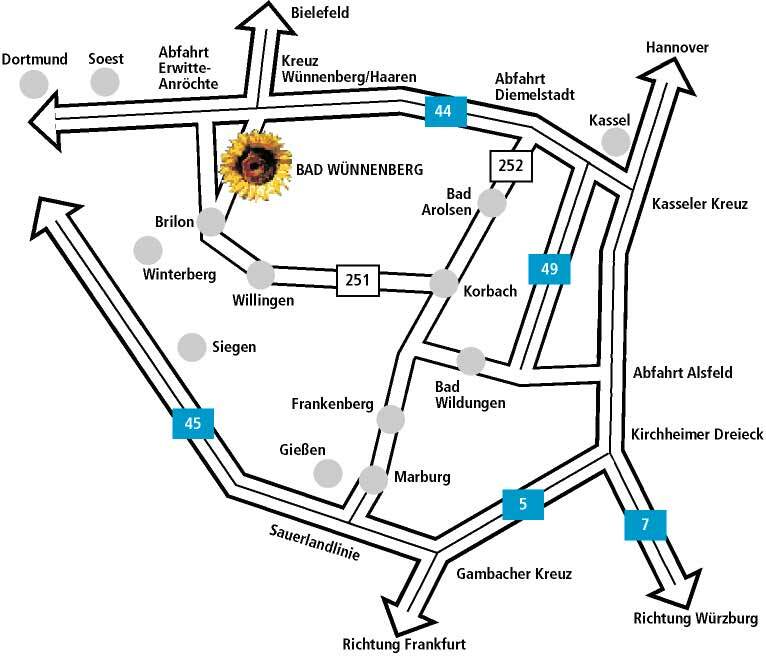 Centraly situated between the Paderborn and Waldecker Region, Upland and the Sauerland, the country Landhotel Waldwinkel offers comfortable and homelike atmosphere, excellent relaxation and spa facilities and is an ideal starting point for hiking tours. The country hotel features 69 rooms (128 beds) equipped with a bathroom with shower, minibar, hairdryer, direct dial telephone, satellite TV, and balcony. The fireplace lobby with a great view over the Paderborn Region and the Sauerland. Guests will savour fresh products and exquisite wines in the restaurant KrĂ¤utergarten (garden with herbs), highly recommended by the leading Gourmet magazines. Various diet menus are available. Menu for children and high chairs are also provided. In summer time guests can also use a Sun Terrace, Garden Terrace and little garden for summer walks, balls and barbecues. 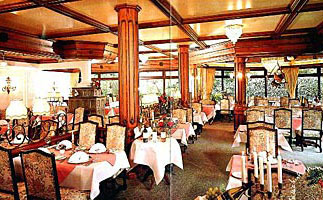 For the cold season the hotel offer Fireplace Evenings with Burnt Punch and Christmas Festivities. 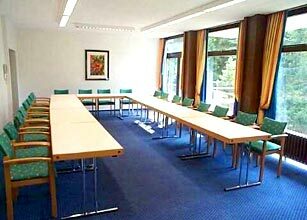 Rooms for special occasions (Restaurant KrĂ¤utergarten, Rose Room and Hubertus Room) where we accommodate family parties, seminars, etc. The hotel accepts American Express, Diners Card, Master Card and	Visa credit cards. Prices are per room per day including all taxes and breakfast. 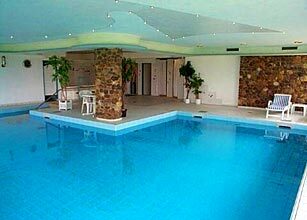 Cancellations can be made 6 days or earlier prior to the guest's arrival to the hotel without any charges. Later cancellations or no-show will require charging for 80% of the total booking value. 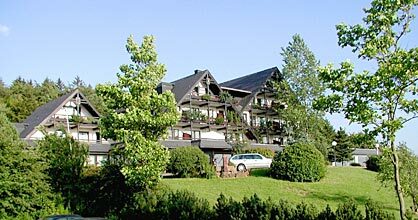 The Landhotel Waldwinkel hotel is located in BleiwĂ¤sche, between the Paderborn and Waldecker Region, Upland and the Sauerland.